Jazzercise is the original dance party workout. Blending dance with Pilates, yoga, kickboxing and strength training, all in one 55-minute session. The results? Long, lean muscles and an undeniable mood boost. In Jazzercise LO, use muscles not momentum to get a total-body workout, without the impact on your joints. 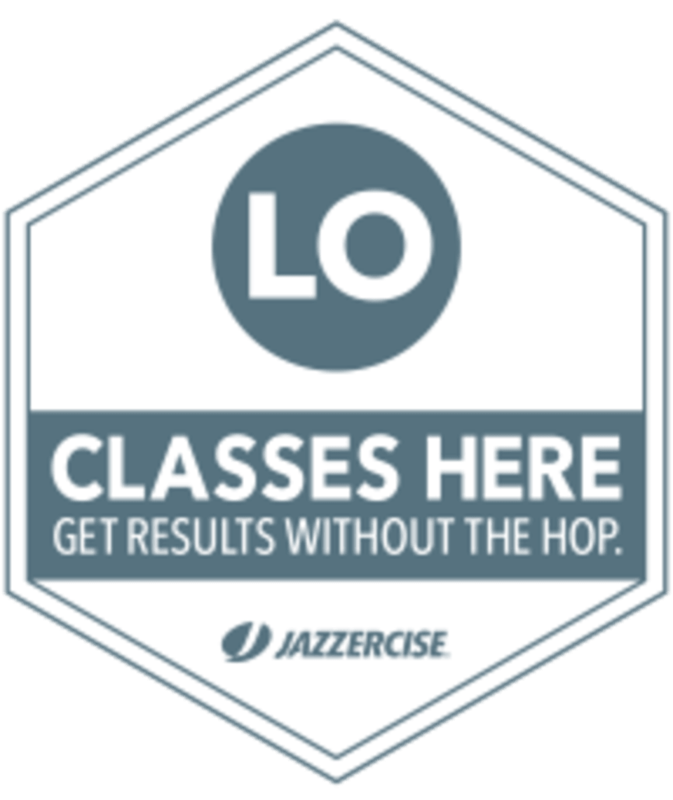 Perfect for all fitness levels, you’ll find LO versions of Dance Mixx, Interval and Fusion formats at participating facilities.